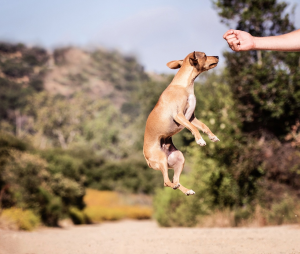 What’s the difference between punishment and reinforcement training? At first glance, the answer to this question may seem obvious. 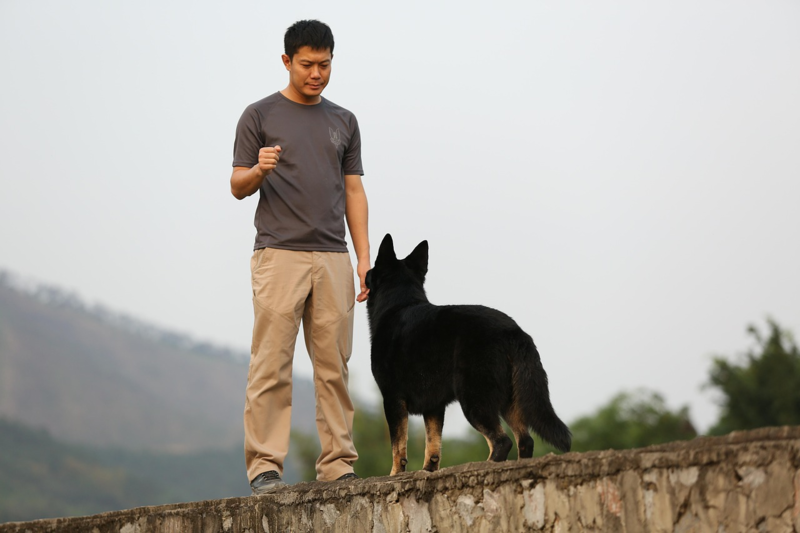 But if you’ve ever tried to research dog training methodology, you may have come across terms like “reinforcement”, “punishment”, “positive” and “negative”. But what do these words mean really with regard to training the family pet? 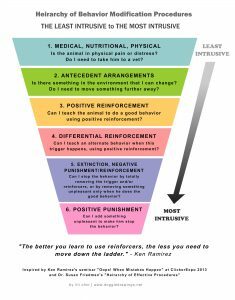 Learn more about each of these terms, and why positive reinforcement training should be your method of choice. All beings with a capacity to learn do what they do in order to achieve desired results (reinforcers). It’s evolution – survival of the fittest – efficient use of energy. Think about this for a minute…. Everything you do, like it or not, is based upon what you get in return for your efforts. No exceptions. Same with our dogs. From the moment they enter our lives, dogs are constantly learning. They figure out thru trial and error, how to to get what they want, often to our dismay. We sometimes need to (and should) intervene with training. Whether you’re teaching a goldfish, rabbit, dog, dolphin or human being, the laws of learning theory apply across the species. Simply put, “reinforcement” increases behavior while “punishment” decreases behavior. But don’t be misled by the connotations (good vs bad) implied by these terms alone. Without extra terminology, neither means much in dog training lingo. 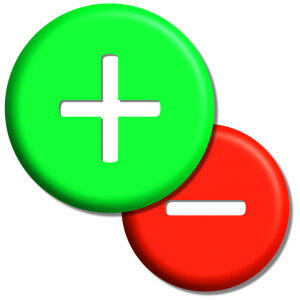 In learning, “positive” means a change elicited by the addition of something, while “negative” refers to the removal of something. For example, a positive could be giving your dog a reward for sitting when cued. 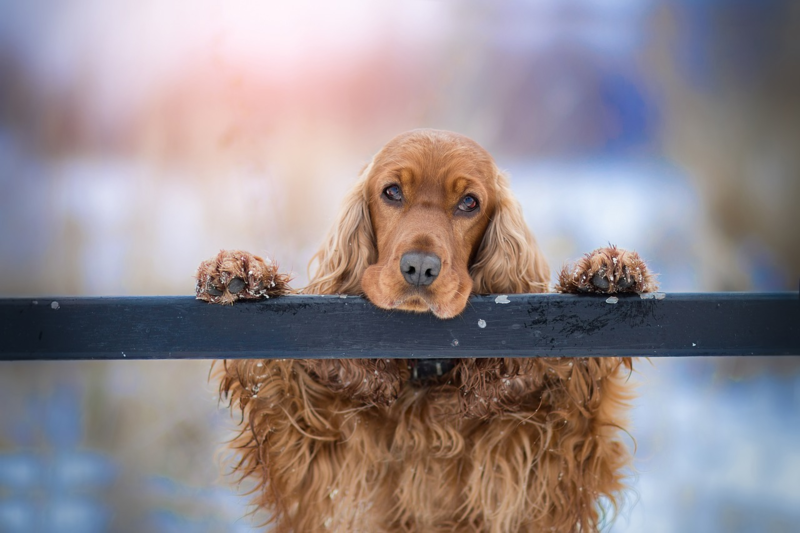 A negative could be withholding the treat when your dog does not sit. But just like reinforcement and punishment, these terms don’t mean much on their own and are not black and white. Positive Reinforcement: Positive reinforcement is the addition of something (the dog likes) to increase a behavior. As an oversimplified example, if you continue moving forward (what the dog likes) because your dog is not pulling, nice leash walking increases. Negative Punishment: Negative punishment is the removal of something (the dog likes) to decrease a behavior. Likewise, if you stop moving forward because your dog is pulling on leash, negative punishment is at work, and pulling decreases. Positive Punishment: Positive punishment is the addition of something (the dog doesn’t like) to decrease a behavior. To keep with our leash walking example, if you use a collar correction because your dog is pulling, the collar tightening adds discomfort and pulling decreases. Negative Reinforcement: Negative reinforcement is the removal of something (the dog doesn’t like) to increase a behavior. Likewise, when your dog is walking nicely at your side, the collar is loose and more comfortable. The dog learns to avoid the discomfort of a tightened collar and nice leash walking increases. Now that your eyes are starting to glaze over, here’s what you need to know. As illustrated by the examples above, learning theory dictates that we can apply more than one approach to similar training goals. So the question that remains, and what you want to ask yourself is, what is the “something” that’s referred to in the definitions above? 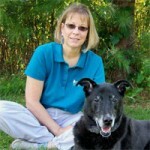 What exactly are you adding and removing to increase or decrease behavior when you train your dog? Human learning and behavior is inevitably motivated by all life experiences, which includes the stuff we like and the stuff we don’t. Of course we’d prefer to avoid the bad, but that’s not always possible. We make educated choices and have to live with the consequences of our actions. But when it comes to selecting a training program for our companion dogs, why choose intentionally unpleasant motivators as a foundation for learning? After more than fifteen years of professional family dog coaching, I can honestly say that most training and behavior issues do not warrant (and can even be made worse by) the use of motivators that are intended to teach thru force, intimidation and avoidance, regardless of how seemingly minimal or insignificant those motivators may seem (to the handler). Yet surprisingly, positive punishment is often a first resort rather than the last. I believe this phenomenon is based on a lack of understanding rather than a desire to intentionally harm to our pets. In her January 2009 article, What’s Wrong with This Picture? Effectiveness is not Enough, Susan Friedman, Ph.D. refers to what has come to be known in the force-free dog training arena as the “Humane Hierarchy”. 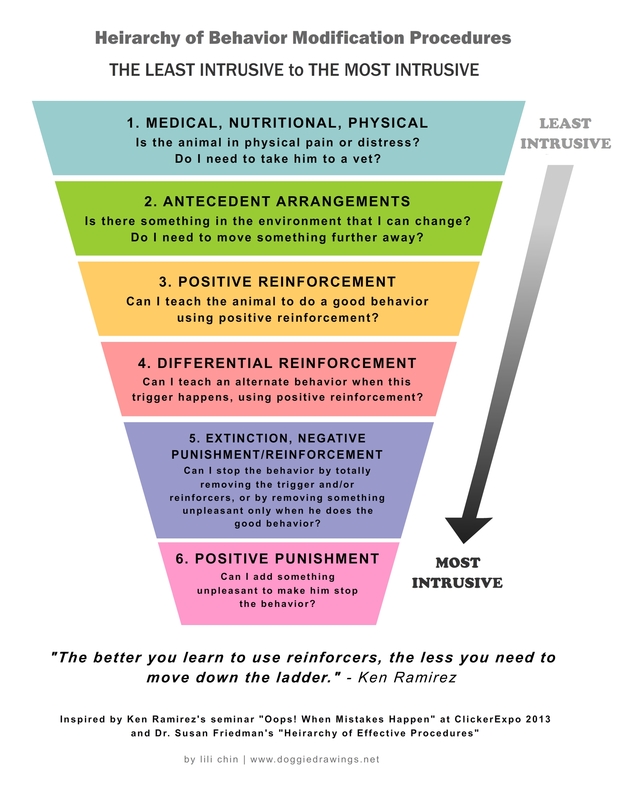 The Hierarchy supports and summarizes the order in which intervention strategies should flow, giving the last and smallest consideration to positive punishment. Dr. Friedman presents the Hierarchy as minimum standard of care – a commitment to using the most positive, least intrusive, most effective training solutions. A more plain language depiction can be seen below (click to enlarge). 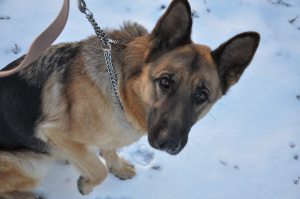 Positive punishment should be a last resort, not a first line of defense in training our dogs. Respected trainers of marine mammals and exotics will assure you – they don’t use positive punishment to train wild animals. Why then would we choose to use motivators which are intentionally unfavorable to train our beloved companion dogs? There are many other options and they work! Next time you tackle a training issue, think about starting at the top of the Hierarchy instead of the bottom.